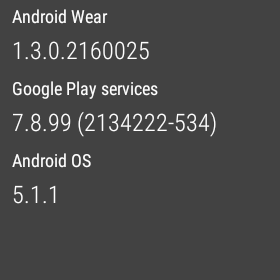 So, the other day we heard about the new 1.3 update to Android Wear, and I got it a couple days ago and with all the new features in tow. We have a new Translate app in the app list, where we can speak into the microphone and get the translated text on the screen for our counterpart. 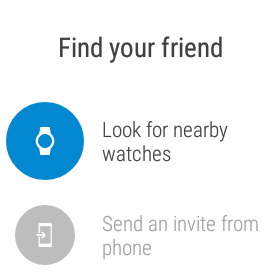 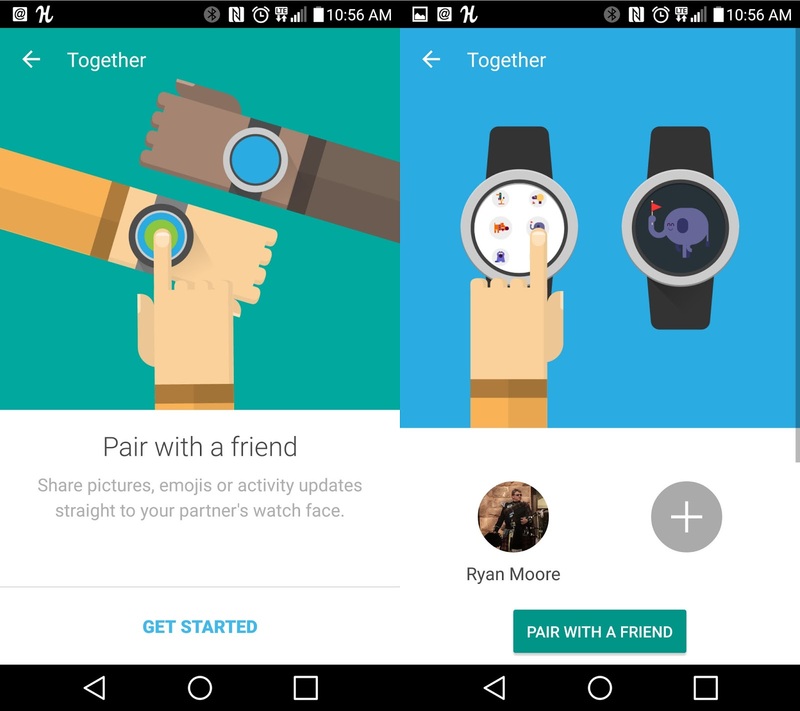 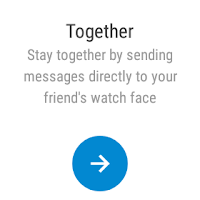 There's the new 'Together' watch face where you can pair with another Wear user and share the same screen and other 'moments' together. Who wants to be my 'pair'? 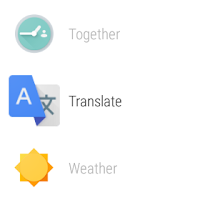 There's also a Weather app I don't recall seeing before - but it just doesn't connect for me for some reason. 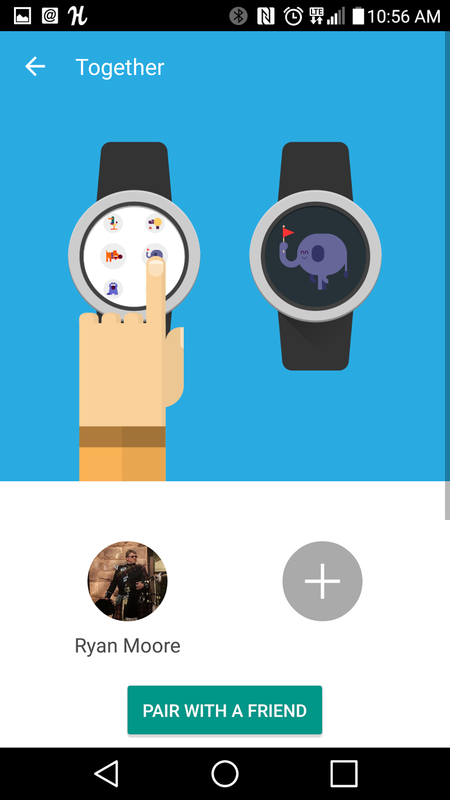 And then the best feature, the interactive watch face. 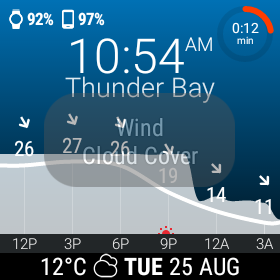 I'm using InstaWeather and tapping the main screen can change between Wind/Cloud cover to Dew Point/Humidity to Temperature/Precipitation (which I prefer). Tapping the top left I can see the % for the batteries appear or disappear. The top right I have my Google Fit information (switching between time/distance/steps/calories). 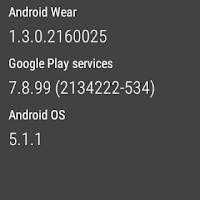 Tapping the date or the bottom gets me a mini-forecast. 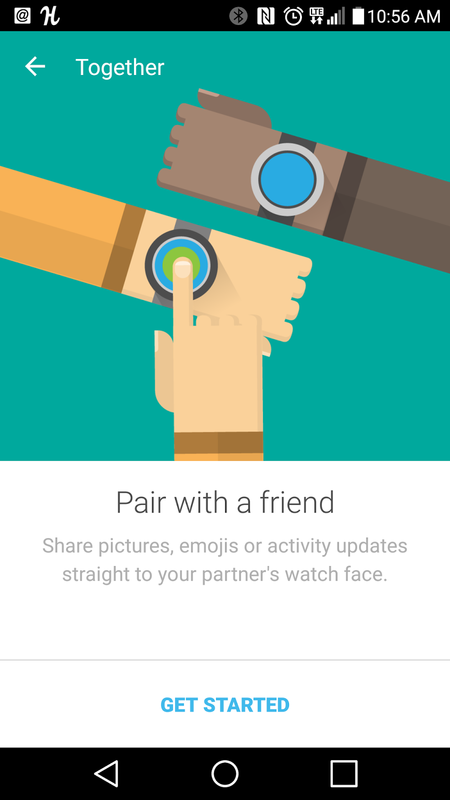 So, what watch face are you using that has some interactive features?